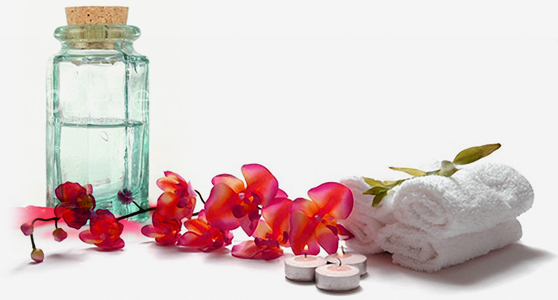 180 Degree SPA offer soothing, pampering, and relaxation treatments. Our Spa Branch at Lancaster Eden Bay nourishes the mind and body with treatments that will revitalize even the weariest of guests. Refresh yourselves and spend a day of relaxation in the couples massage room; with a private Jacuzzi, a chimney, and royal treatment, the couples massage room is the cherry on top of a romantic stay for couples and honeymooners. You can also pay a visit to our individual treatment rooms where our elite estheticians and masseuses put their finest quality ingredients to work.